Home / john woo / manhunt / masaharu fukuyama / movie / news / videos / zhang hanyu / Renowned director John Woo coming to Malaysia! 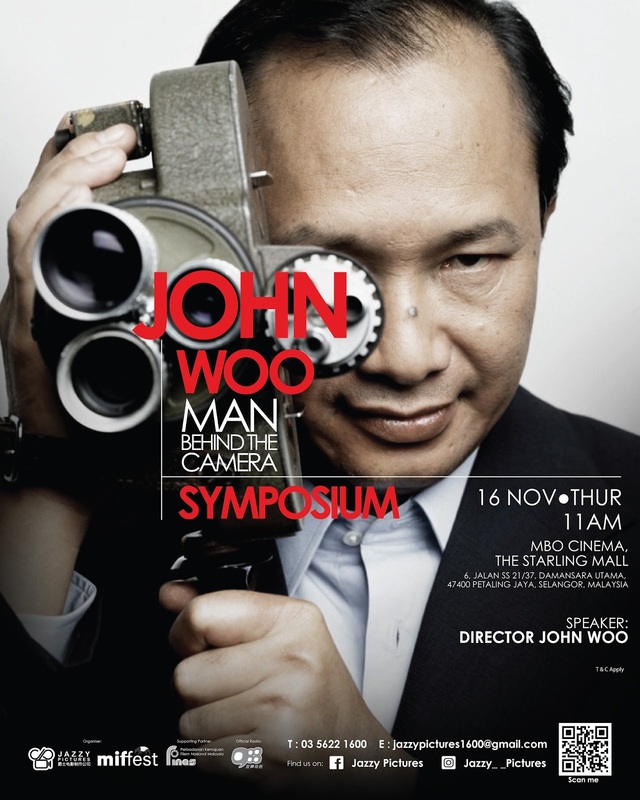 Renowned director John Woo coming to Malaysia! Rejoice Malaysians, a big name in the film industry is coming to the country next month! 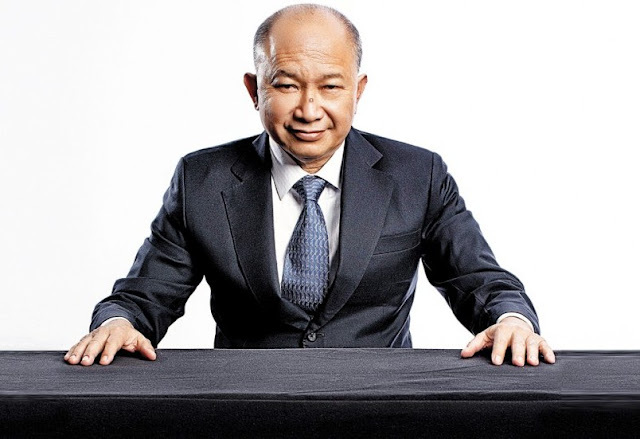 Here to make his promotional round for the upcoming "Manhunt", Hong Kong filmmaker John Woo is set to stop by the Malaysian shores for a symposium with his fans at MBO Cinemas The Starling Mall. The event will be held at 11am on 16 November 2017. Known for his action sequences and frequent use of slow-motion, the Guangzhou-born director found recognition with the classic "A Better Tomorrow", where Chow Yun-fat's breakout performance as Mark Lee raised him to be one of Hong Kong's top superstars. Woo's 1989 "The Killer," which also starred Chow Yun-fat, became the most successful Hong Kong film release in America since Bruce Lee's "Enter The Dragon", garnering an American fan base for the director. In addition to his success in the Hong Kong film industry, the 71-year-old filmmaker also has his share at the Hollywood box office, with blockbusters including "Face/Off" and "Mission: Impossible 2". 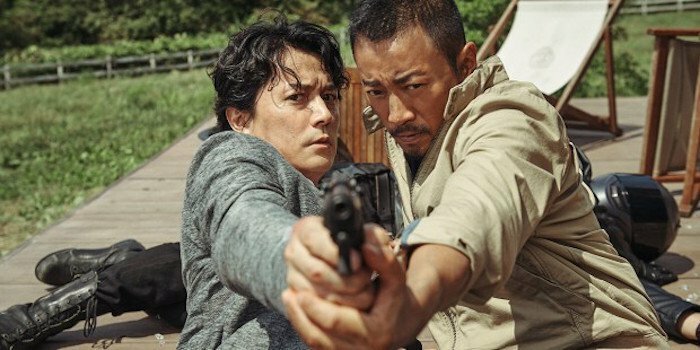 Marked as a return to Woo's famous police thriller genre, "Manhunt" centres on a prosecutor, played by award-winning Chinese actor Zhang Hanyu, who is framed for multiple murders and sets out on a solo mission to clear his name. Japanese actor and singer Masaharu Fukuyama takes on the role of the detective chasing after Zhang's character. The movie includes an appearance by Korean actress Ha Ji-won. Those looking to hear the famous director share his experience in the film industry can receive a complimentary ticket in exchange of two purchased tickets to "Manhunt" amounting to RM50 from the organisers, Jazzy Pictures and Malaysia International Film Festival (MIFFest). “Manhunt” currently has no release date set for Malaysian cinemas. Stay tuned to this page for updates.